The only thing more gracious than receiving a thoughtful gift, beautifully wrapped… is receiving a handwritten thank you note. 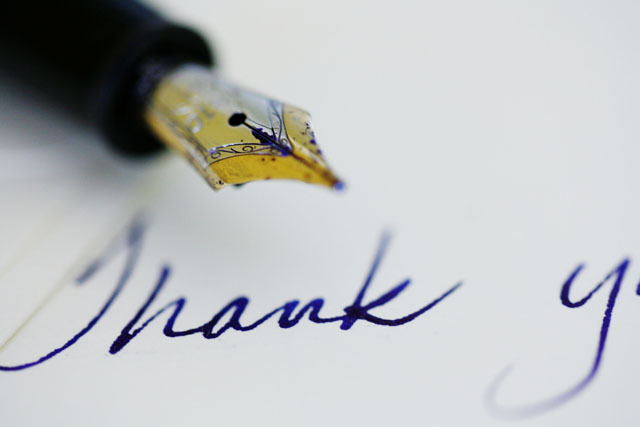 The art of saying thank you is in expressing your gratitude for all of those things…and that will require a gift from you…a little bit of your time. Not enough people know how to write thank you notes anymore, or even how to be grateful, for that matter. Nice post. 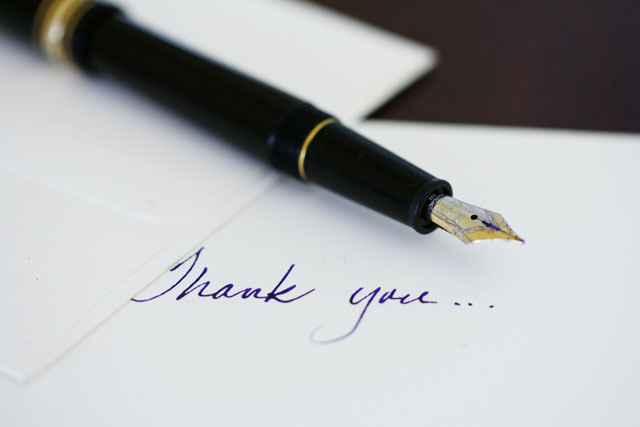 Thank you notes are something our mothers and grandmothers learned to do so well. I am a saver and have a few of the handwritten notes from my mother-in-law. I plan to pass them down to my daughters as a remembrance of their grandmother. I know they will like them. Great post. I love to write notes, especially those of thanks. Just the way my mom taught me. Although I taught my two daughters the same, only one actually does so. What beautiful cards. 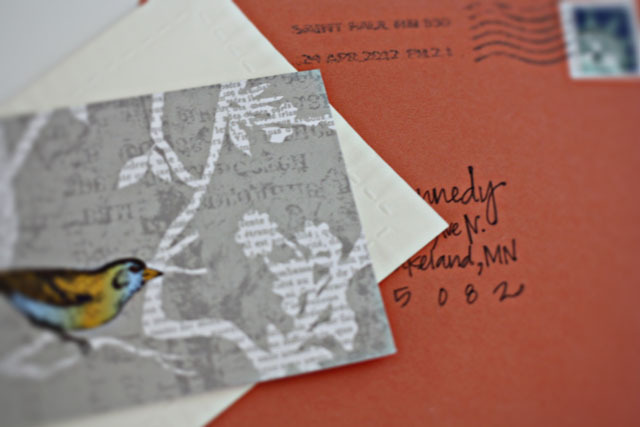 I love writing thank-you’s and it doesn’t seem like a chore, especially when you use beautiful stationary like that. Which reminds me…. It would be so nice if everyone remembered this. Manners never go out of style. What a lovely gift! I’m so glad you like the posts, and thanks for commenting! When my sons were younger I always had them write thank you notes to their relatives for gifts received. Their great – grandma and grandma really appreciated them. They told me my boys were the only ones of the kids that took the time to write thank you’s. 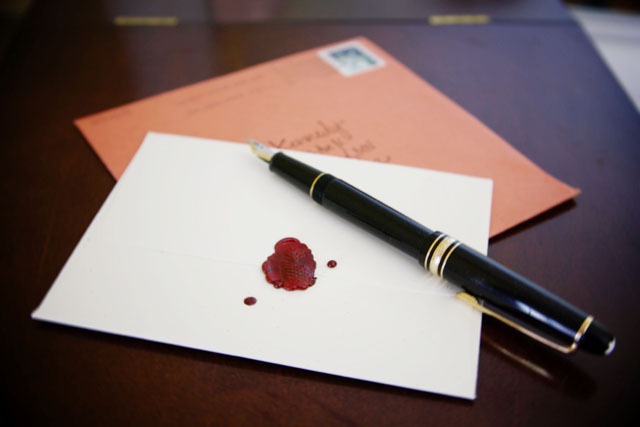 To this day I still prefer hand writing a note rather than sending a note via email.